Have you ever been using your computer when a friend randomly decides it's time to start up a text message conversation? You usually have to stop what you're doing on the desktop, then go pick up your smartphone and respond to the text. Then, if your buddy replies with another message, you have to juggle back and forth between your mouse and keyboard and your handheld device. But what if you could respond to that same text by simply opening up a window on your computer? And what if that window let you have full control over your smartphone while it was charging over USB? 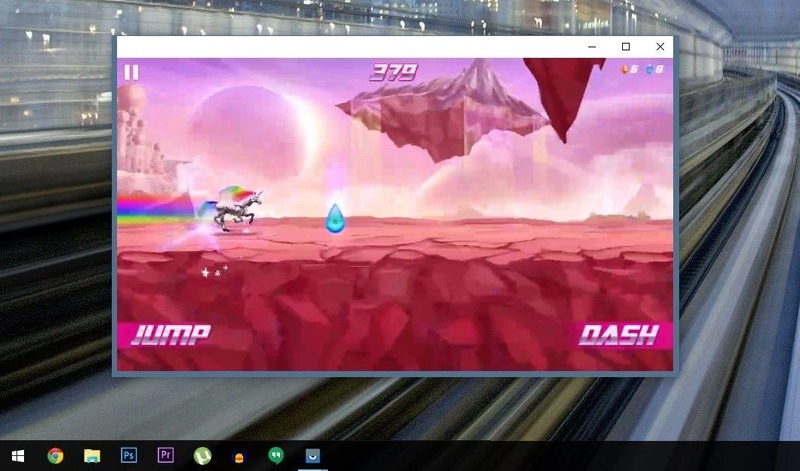 Well developer Koushik Dutta has seen to it that this fantasy scenario is finally a reality—and since his new Vysor app works for the Chrome web browser, you can do this with almost any desktop operating system. 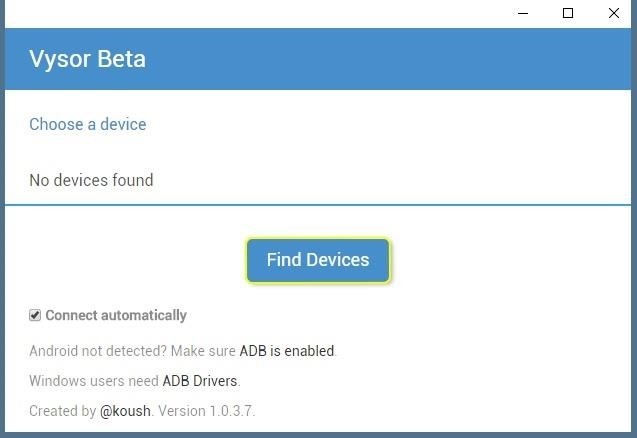 If you're using a Windows PC, you'll need to install the ADB drivers. 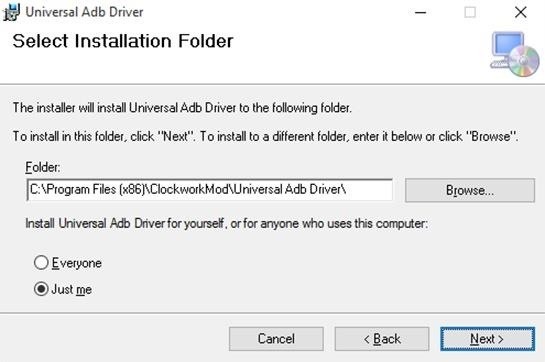 So click this link and the driver file should begin downloading immediately. (Mac users don't need to do this, so skip to the next step.) When it's finished, go ahead and launch it, then follow the prompts for installation. Next, you'll have to enable ADB on your Android device, then make sure that it's set to always allow connections from your computer. 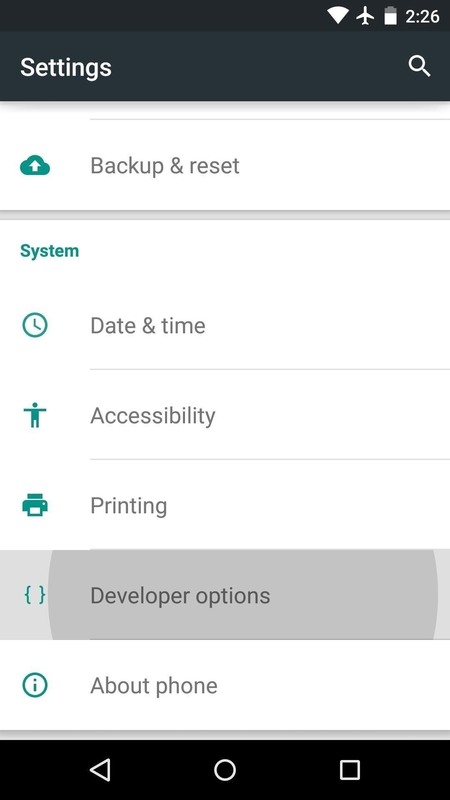 So connect your phone or tablet to your computer with a USB data cable, then open the Settings menu on your Android device. From here, head to the "Developer options" menu (if you don't see such an entry, make sure to enable Developer options first). 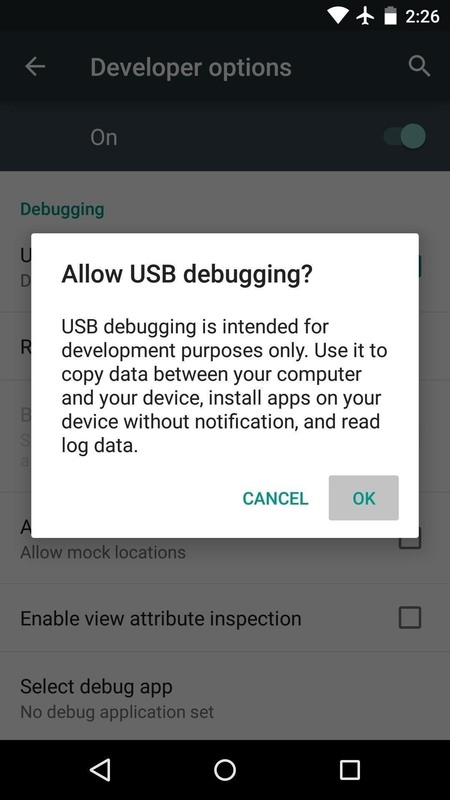 Next, enable the "USB debugging" option, then press "OK" on the popup. At this point, with your phone still connected to your computer, you should see an additional popup asking if you'd like to allow an ADB connection from this device. Tick the box next to "Always allow from this computer," then press "OK" on this popup. Next up, head to this link from the Google Chrome browser on your computer. 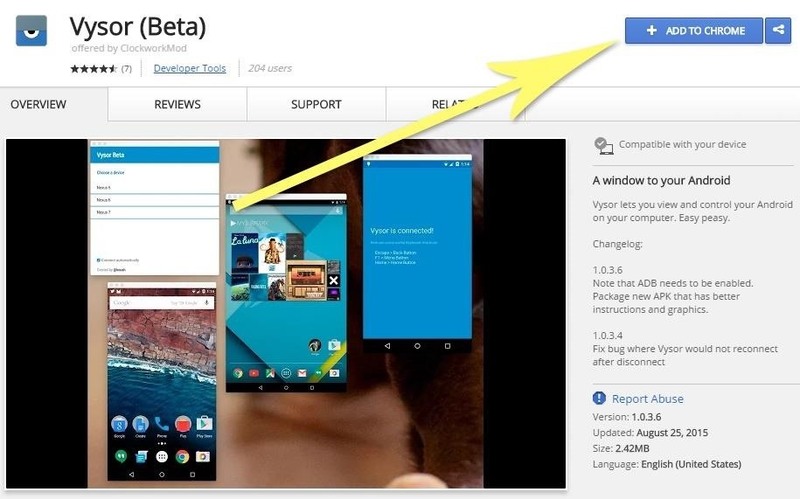 From here, click the "Add to Chrome" button at the top of the screen to install the Vysor Chrome app. 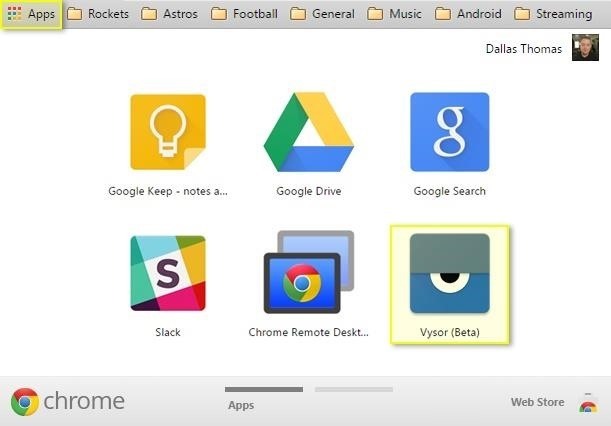 Once Vysor's been installed, click "Launch App," or open the Chrome App Launcher from the bookmarks bar near the top of your screen, then click the Vysor icon. With Vysor installed and ADB set up, using your computer to view and control your Android device will be incredibly easy from now on. Start by clicking the "Find Devices" button on Vysor's main menu. From here, choose your Android device from the list, then click "Select," then your screen should start being mirrored over to your computer within seconds. 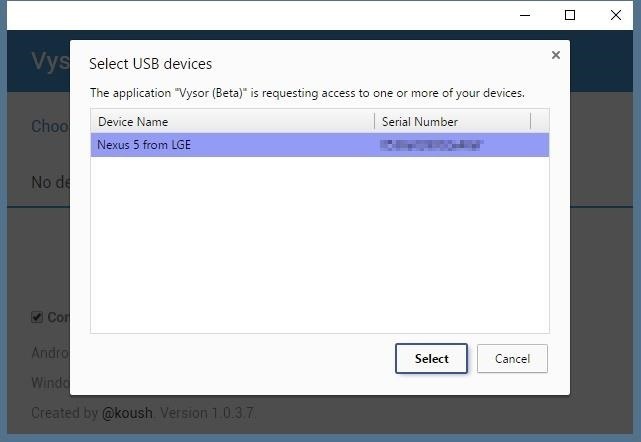 If you're having trouble connecting here, revisit Step 1 of this tutorial, or check out our full guide on setting up and troubleshooting USB Debugging. 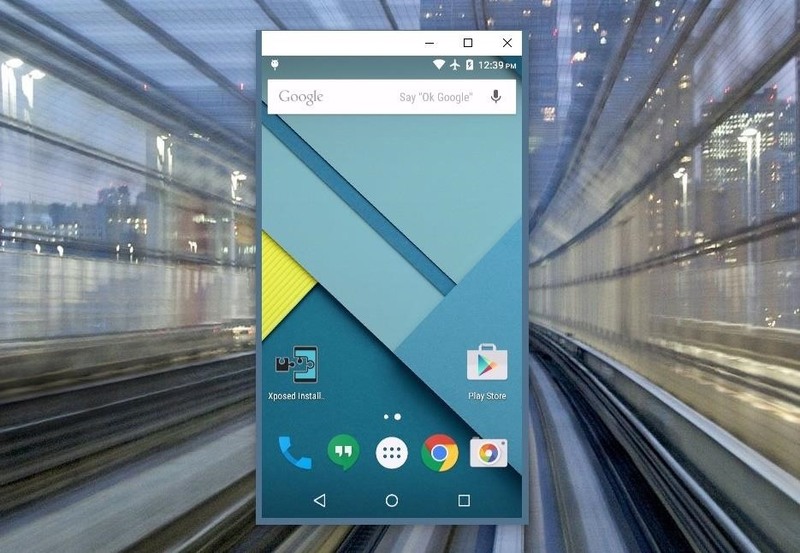 Now that you're connected, you should see your Android device's display in a window on your computer. From here, you can use your mouse or keyboard to navigate your phone or tablet as you normally would. There are a few keyboard shortcuts that you should be aware of, though. Use the ESC key to simulate the back button, the F1 key to access Android's menu function, and the Home key to head back to your home screen quickly. On a MacBook, these keyboard shortcuts may vary or might not work at all. If you open an app with landscape orientation, the window on your computer will automatically rotate to fit the contents of your screen. The same goes if you want to resize this window—just drag from one of the corners and the contents will scale up or down to fit the window on the fly. NOTE: This feature now requires the pro version of Vysor. You can view Vysor's pricing plans here. If you ever need to share control of your device with another person—let's say for troubleshooting purposes—it's actually really easy using Vysor. Just connect your phone to your computer and launch Vysor as your normally would, then click the "Share" button in Vysor's main menu. At this point, you'll get see a message informing you that a link to share your device's screen was copied to your clipboard. Just open your favorite messaging program or email app, then paste this link into a message to the other person. On their end, once they click the link, they'll be prompted to install the Vysor Chrome app, and when they do, they'll be able to control your phone remotely just like you can. What are some cool uses that you've found for Vysor so far? Let us know in the comment section below, or drop us a line on Android Hacks' Facebook or Twitter, or Gadget Hacks' Facebook, Google+, or Twitter. Just wondering if there was any way to do this wirelessly. Not yet, but I'd be willing to bet there's a good chance that functionality gets baked in at some point. Now, if you're rooted, you may be able to do so now with an app like this. can you tell me what the app is called pleas. If all you want to do is text from your computer use mightytext. You can even make calls on your phone via the computer. This really only comes in handy if your phone is connected to a Bluetooth device, but to be able to initiate a call from your computer then pick up your phone and it's already dialing is pretty cool too. It has several other cool features as well. It backs up your photos and videos too. I've been using it for years and it's just plain awesome. There is an app that allows you to wirelessly control your computer with your phone as well. I have it downloaded I just haven't done the initial setup. If you want to use apps Bluestacks might help you. Hello, I keep getting a black screen whenever I try to connect. My phone registers the connection, and it shows up in the popup menu, but when I double click on it and wait for the loading animation to finish, all I'm left with is a black screen. 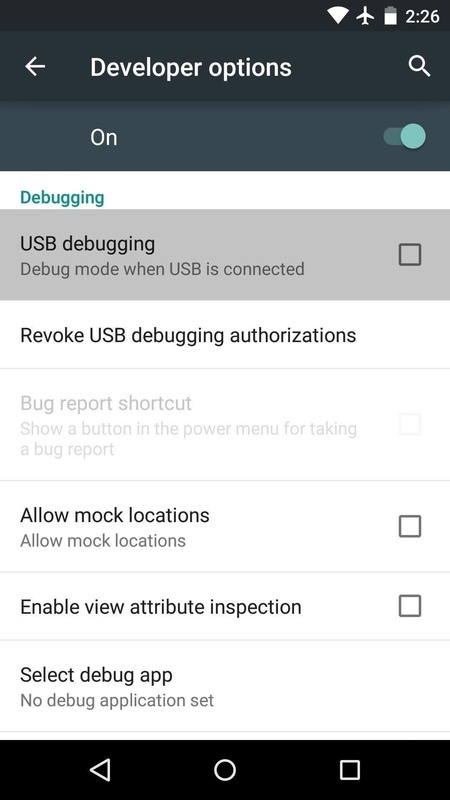 Have you gotten that "Allow USB Debugging" pop-up yet? It sounds like the phone and computer aren't fully connected. 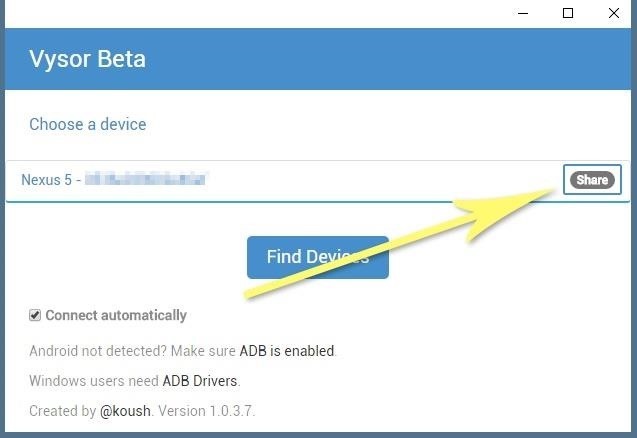 When you set up ADB on both devices, they see each other, but they can't interact until you tick "Always Allow" and press "OK" on that pop-up on your phone. Another thing, it sometimes helps to change your phone's USB computer connection type. Go to Settings->Storage, then hit the 3-dot menu button and choose "USB Computer Connection." Set that to PTP (Camera) instead of MTP (Media) and see if that helps. Yeah, I've gone through all that. Regular ADB works great and the phone is in PTP mode. My laptop's RSA footprint is allowed, but yeah. Has anyone tried to work dis on oneplus one ? Its not working ! I have an HTC1 M7 and I'm trying to connect it to a chromebook os. I did manage to connect it, but the connection was lost after seconds. The only way I was able to reconnect it was going through the whole process again, unsetting the ADB and vysor on the computer, and unsetting the debugging on the phone. Then I reset everything, got a connection, and lost it again. I got a notification on the phone, something about HTC sync manager. I downloaded the apk (its not on the playstore), and it's an unsupported file. I still can't hold a connection for longer than 8 seconds. Sorry it's such a long story, I'm not completely sure what the problem is, so I just said everything i know about it. I looked around a little bit and it seems that the HTC Sync Manager sort of hijacks the default ADB connection. I remember on my old HTC device, there was a Windows driver file on the root of the SD card/internal storage that it would always install every time I connected the phone to my PC, so I think that has something to do with it. Expand "Portable Devices" in "Device Manager"
Right click on your phone's name or "MTP USB Device"
Tap "Let me pick from a list of device drivers on my computer"
Don't check "Show the compatible hardware"
Will this work with Firefox on Android with Firefox on Vista? It's only available for Chrome at the moment, but all you'd have to do to use it is install Chrome on your PC. It seems to work fine for text messaging, ebooks or the music app but anything that's even a bit more memory intensive locks it up. It can't even keep up with my clock widget . I'm not complaining; I think it's a damn big step in the right direction. Any thoughts about the refresh rate? Hi. I have a Galaxy S6. ADB is installed, USB Debugging is on. When set as a MTP device, Vysor sees it as "Galaxy (MTP) From Samsung Electronics. When set properly as a PTP device Vysor reads "GT-I9300 Phone Galaxy SIII (debugging mode) from Samsung Electronics". Very odd. ok i have a iphone which is locked and i cant gain access to the icons on the phone. how can i com with something? worked for me, but it freezes a little, other than than fantastic work guys. i wish i could make use my computer speaker to make regular phone calls. Webkey for Android is way sweeter. You can fully control your (Rooted) Android device from any web Browser, anywhere in the world. The possibilities are endless! Can this be used on an android tv box also ?